When you first get into the world of precious metals, especially online, you run into a lot of terms and shorthand that may seem confusing. The function of the terms, phrases, and general lingo is to truncate a complicated topic into a short concise thought. As you continue reading information and you see these terms you will become more familiar and comfortable with them. Until you are comfortable, feel free to add this reference to your favorites so that you can easily access it when needed. 22K: Meaning 22 Karat or 91.67% Gold and 8.33% base metal. 24K: Meaning 24 Karat or 99.99% Gold. .999: Refers to purity, .999 means 99.9% pure silver. .925: Refers to purity, .925 means 92.5% pure silver, AKA sterling silver. 90%:Refers to 90% silver content of Pre-1965 US Coinage such as a 1964 Quarter. 40%: Refers to 40% silver content in some half dollars like the 1965 US Half dollar. ASE: American Silver Eagle. Same as SAE but people use this one for some reason as well. SAE is more common. 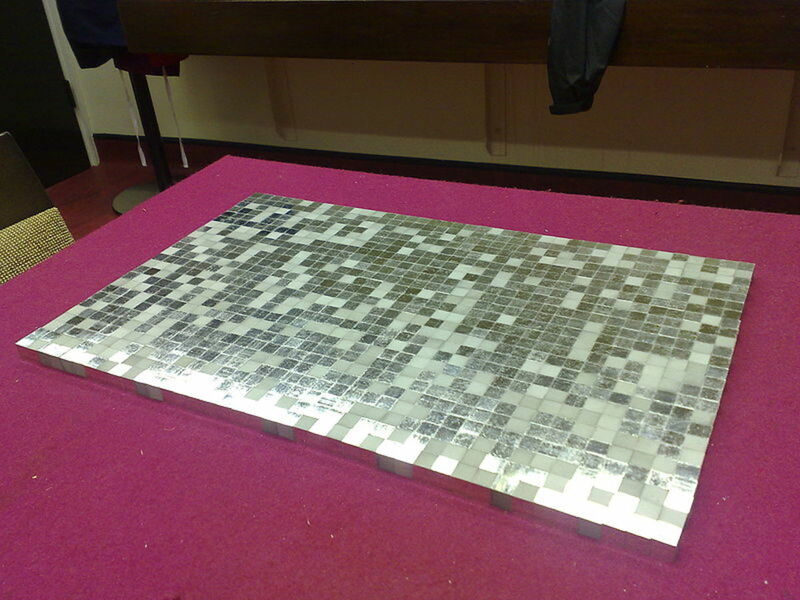 Base Metal: This is often mixed in with Gold and Silver coins to make it harder and more scratch resistant. Most often the term refers to Copper but can include Zinc, Nickel, Tin, and Lead as well. Bearish: The opposite of "bullish" and it means that you believe the price of spot will fall. Bid: The price a buyer is willing to offer. Britannias: A popular British Bullion. BST: Buy, Sell, Trade (mainly used on precious metal forums). Buffs: Usually refers to the U.S. Buffalo Gold coin. Bullish: The opposite of "bearish" and it means that you believe the price of spot will rise. Buy (On) The Dips: Means to buy when the price of spot drops. Capital Gains: Refers to the tax that is paid on the profit realized from the sale of your PMs. Capital Loss: Refers to the loss claimed on a loss realized by the sale of your PMs. COMEX:Means Commodities Exchange, this is the commodities division of the NYMEX. This is where commodities, such as Gold and Silver, are traded. Correction: Usually means that the price of spot will either rise or fall to a "correct" value because it is over or under bought. DCA: Dollar Cost Average. This refers to the average price per ounce you've paid. If you only have 3 ounces of AG and it cost you $60.00 then your DCA is $20.00/ounce. Dips: Refers to a drop (or "dip") in the price of spot. DYODD: Do your own due diligence. This means that you need to do your own research. This is often used before or after someone is offering advice to free themselves of any liability in the event you follow their advice and it does not pan out well. Eagles: Could be referring to either Gold, Silver, or Platinum American Eagle coins. Frac: Refers to fractional coins (usually gold) like 1/10 oz GAE, 1/4 oz GAE, etc. FRN: Federal Reserve Note, AKA dollar bill, 5 dollar bill, 10 dollar bill, etc. FV:Face Value, often used with 90% coinage such as (10x FV which means "10 times the Face Value") 10x FV 90% quarter means you'll be paying $2.50 per quarter or 10 times the face value of a quarter. Generic:Refers to coins minted by lesser known private mints. There are "name brand" mints where their Silver is not necessarily considered "generic" such as Johnson Matthey, Engelhard, and Sunshine Mint. GSR: The Gold to Silver ratio, or the price of Gold divided by the price of Silver. HK:Refers to the Hong Kong market. Junk Silver: Most often refers to 90% and 40% U.S. Silver coins. Kangaroos:A popular bullion coin from Australia. Koalas:A popular Australian coin series. Kooks: Refers to Kookaburra Coins. Krug: Refers to the South African Krugerrand. Leverage: Refers to purchasing or investing with borrowed money. Libertad: A popular Mexican Bullion coin available in Gold and Silver. Long or Being Long: To be long means that you are investing long term or have a good long term outlook on the investment. Lunar: A popular Australian bullion coin series. MA: This is often used in technical analysis. MA means "Moving Average." There is a 50 Day MA and a 200 Day MA. A 50 day MA would be the average price per ounce of silver over the last 50 days, and 200 would be the average price per ounce of silver for the last 200 days. These are used in sync with the current price of silver to establish if silver is breaking out of its typical trends. Maples or Maple Leafs: A popular Canadian bullion coin. Mercs: Mercury Dimes. These are Silver Dimes dated 1916 - 1945. MO: Money order, a common payment method in the PM community. Monster Box:This refers to a large box that usually is ordered from a Government Mint. Most often it contains 500 troy ounces. An example is the Green Monster Box of SAEs from the US Mint which contains 500 Silver American Eagles. NWTM: Northwest Territorial Mint. A private mint and bullion dealer. 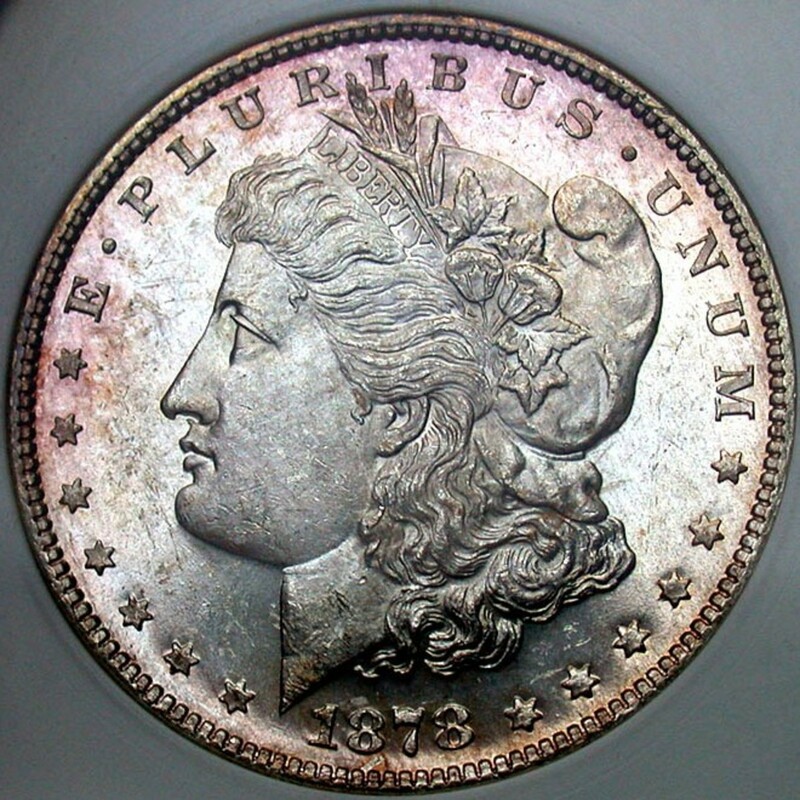 Obverse: This is the numismatic term for the "front" of a coin. Palladium: A precious metal in the Platinum family. Pandas: Refers to Chinese Panda bullion. Perth: Refers to a popular Australian mint. 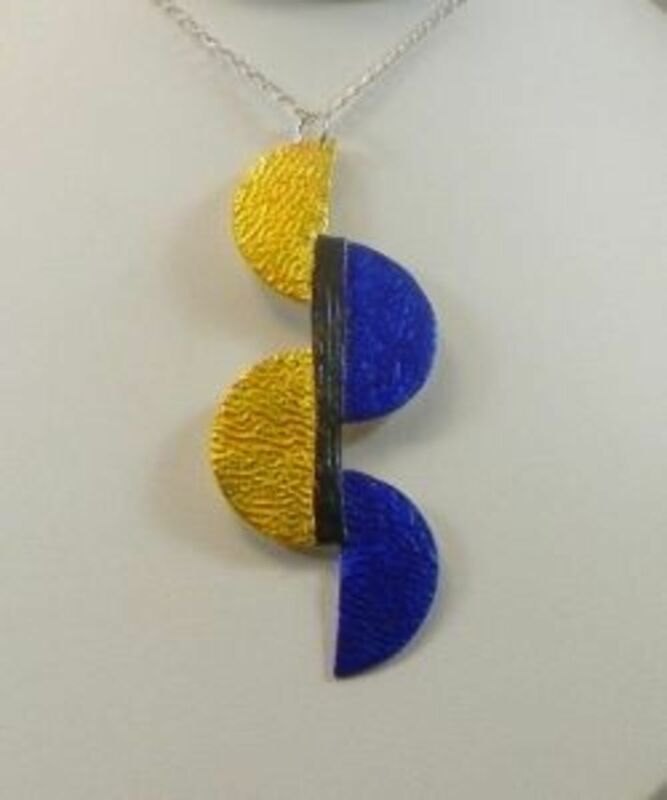 Physical: Refers to having the physical metal in hand. Platinum: A very dense and scarce precious metal. PP:Refers to Paypal, another payment method in the PM community, but slightly less popular due to higher fees. Premium: This is a price above spot usually because a coin is collectible in some manner (Proof coins as an example). 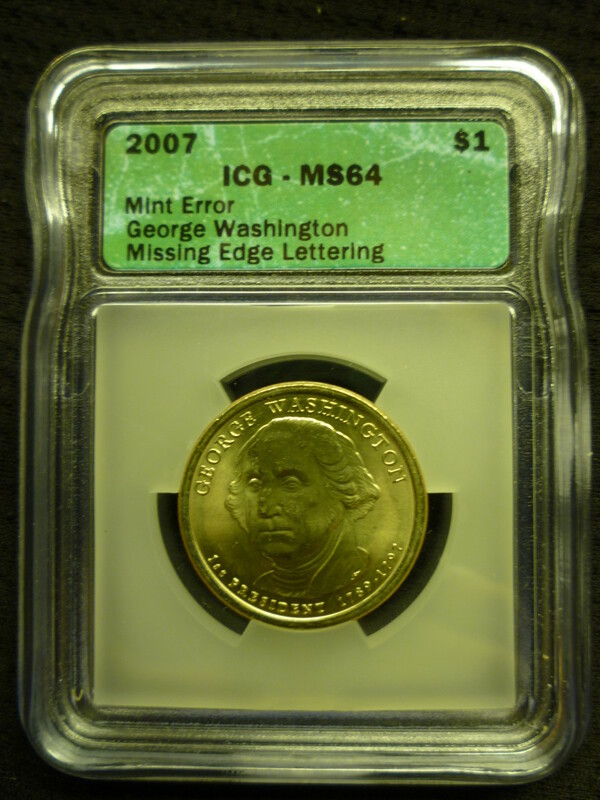 Proof: A coin that is very shiny, usually mirror-like in appearance as opposed to the normal matte finish. Pullback: Refers to a drop in the price of spot. 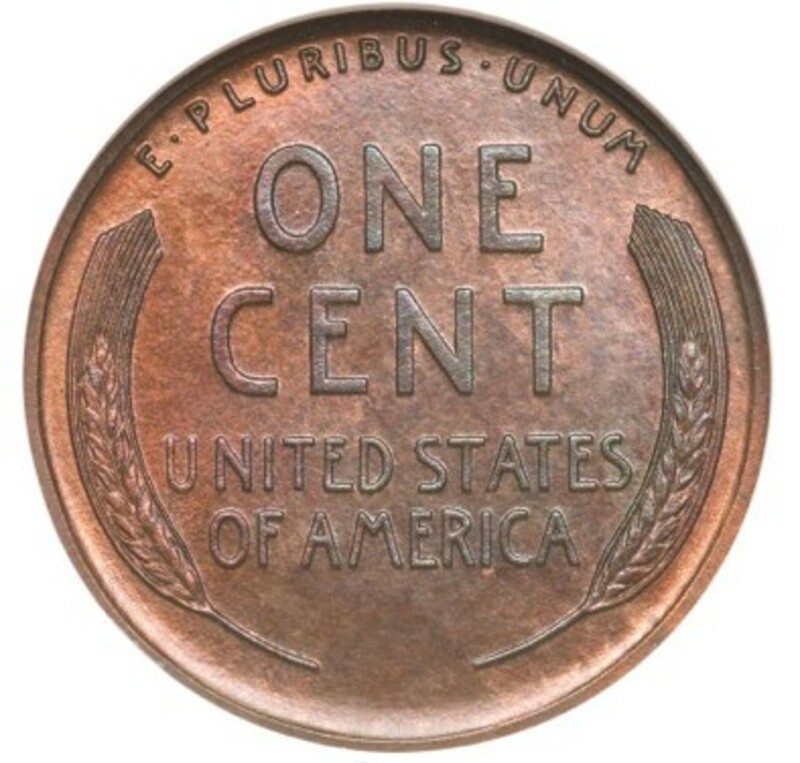 Reverse: The numismatic term for the "back" of a coin. Roos:Also refers to Australian Kangaroos, another popular Australian coin series. Roosies, or Roosevelts: Silver Dimes that feature President Roosevelt. These are dated (the Silver ones) 1946 - 1964. Shot: Refers most often to Silver and Gold Shot which are beads of Silver or Gold that are often used for making jewelry. Sov: Refers to the British Sovereign coins. These are popular Gold coins that contain .2354 Troy ounces of Gold. Spot: The current price of Silver, Gold, Platinum, or Palladium as defined by the market such as COMEX. Basically, what people are currently buying or selling for. Spread: The price difference between the bid and ask, or the buy and sell. Stack: Refers to a persons collection as a whole. Stacker: A person who invests in or "Stacks precious metal." Sterling: Refers to Silver that is .925 or 92.5% pure. Trading Sideways: Refers to spot's inability to rise or fall in value but remain nearly flat throughout an extended period of time. Troy or Troy Ounce:The measurement typically used for precious metal. A Troy ounce weighs 31.1 grams whereas a standard ounce weighs 28.35 grams. Variety: More of a Numismatic term, but refers to the different variations that exist of the same coin. War Nickel or Wartime Nickel: A variety of Silver Nickel that was made during the years of 1942 - 1945. Denoted by a mint mark above Monticello. Yuan:The Chinese currency also known as Renminbi.